Opened in 1894 and overlooking beautiful Lancashire countryside, Blackburn Golf Club is a hidden gem. Visitors & Societies are welcome to play at Blackburn. Founded in 1894 at the height of Blackburn’s power as a cotton and engineering town, the club has seen many changes and improvements to the course and the clubhouse over the years, which have made Blackburn Golf Club a place to be proud of. The 18 hole parkland course today, with its outstanding views of the Pennines Hills and Lancashire coast is a far cry from that original course, where sheep and cattle grazed. 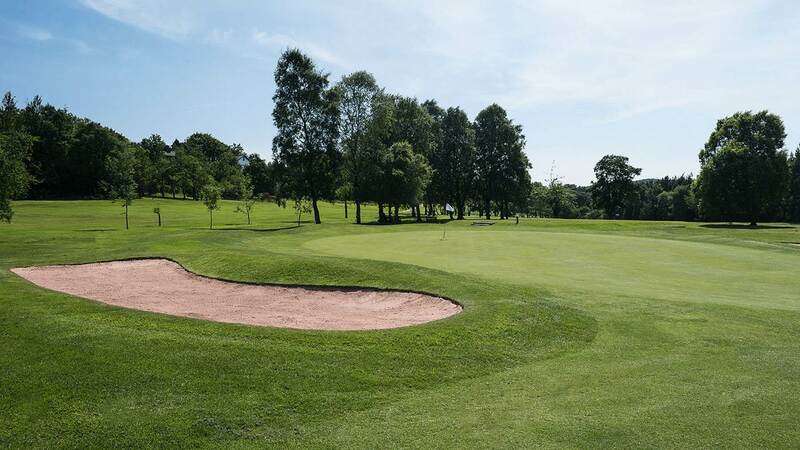 Situated less than 6 miles mile from Junction 31 of the M6 and 3 miles from junction 6 of the M65, Blackburn Golf Club is highly accessible. The parkland course has extensive views of the Pennine Hills and Fylde coast. The course measures 6,144 yards from the white tees, par 71 for men and 5,364 yards, par 73 for ladies. It is a fair and enjoyable test for any level of golfer. Our experienced pro shop staff, first class caterers and administration team will ensure a warm welcome to Blackburn Golf Club and that your day will be one to remember.